Use of this contact information for spamming, commercial use, or personal gain is strictly prohibited. Monday: 8:30 a.m. - 5:00 p.m. Tuesday - Friday: 8:30 a.m. - 4:30 p.m.
8:00 a.m. - 5:00 p.m. Lunch: 12:00 p.m. - 1:00 p.m.
8:00 a.m. - 4:30 p.m. Lunch: 12:00 p.m. - 1:00 p.m.
8:30 a.m. - 4:30 p.m. Lunch: 12:00 p.m. - 1:00 p.m.
8:30 a.m. - 5:00 p.m. 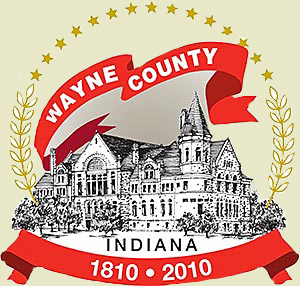 Lunch: 12:00 p.m. - 1:00 p.m.
Council Meetings will be held the first Wednesday of the month at 8:00 a.m.
8:00 a.m. - 4:00 p.m. Lunch: 12:30 p.m. - 1:30 p.m.
Monday: 8:30 a.m. - 5:00 p.m. Tuesday - Friday: 8:30 a.m. - 4:30 p.m. Lunch: 12:00 p.m. - 1:00 p.m.
8:00 a.m. - 4:00 p.m. Lunch: 12:00 p.m. - 1:00 p.m.